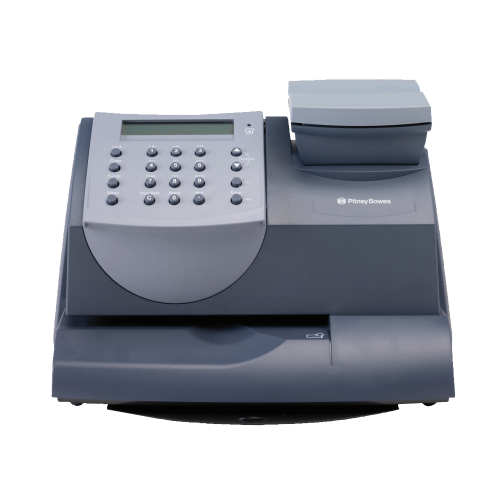 View our range of Pitney Bowes franking machine ink and labels. 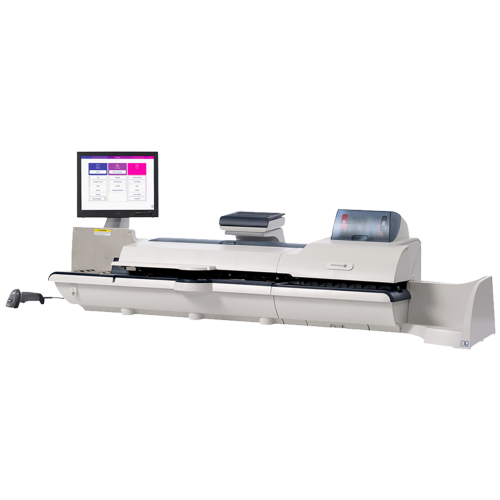 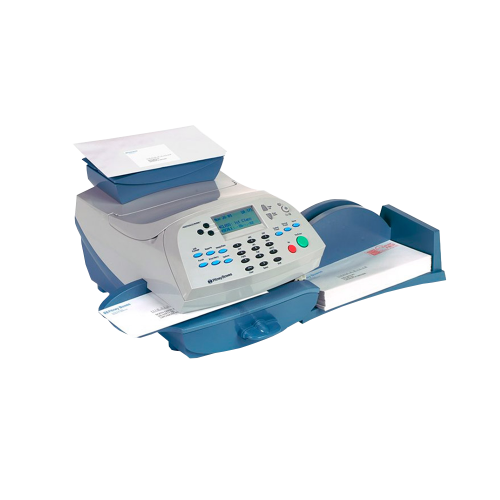 A variety of original and compatible products are available online for a huge range of Pitney Bowes franking machine models. 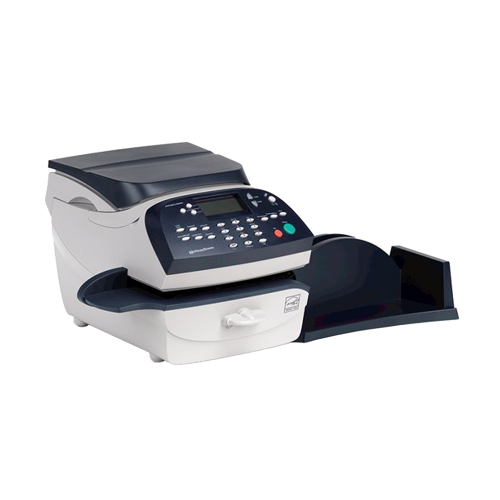 Pitney Bowes ink cartridges and franking labels are available. 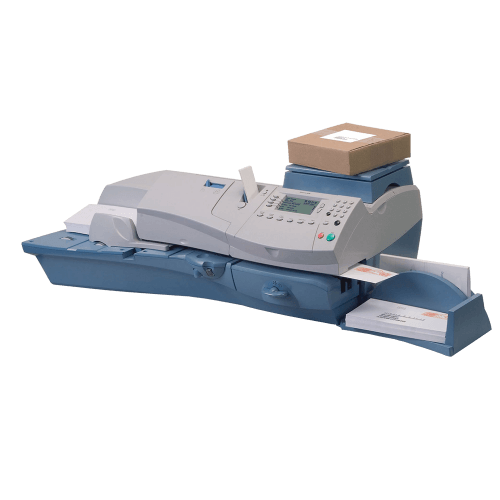 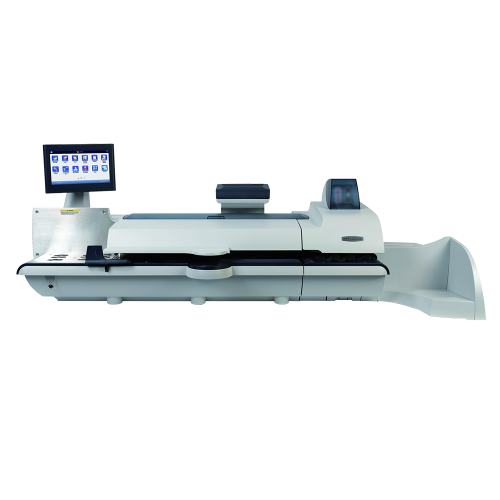 See if we can supply your franking machine below.